About Us | John Downer Productions Ltd.
John Downer Productions is a company that specialises in making wildlife films that take the viewer into the animal world. It has won numerous international awards for its innovative approach to filmmaking. It made its name by abandoning the traditional style of nature documentary and pioneering a highly inventive subjective approach. 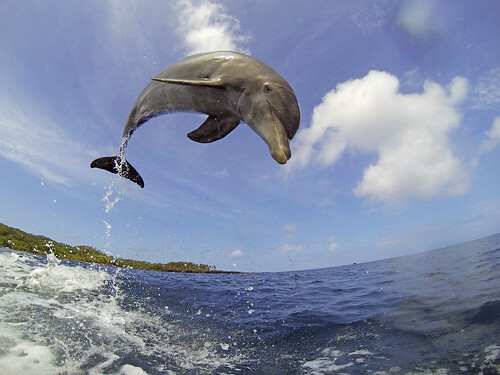 Through the use of new immersive techniques, including the use of Spy Cameras, it entered animals’ lives and revealed their world as never before. John Downer Productions pioneered many of the spectacular techniques now commonplace in wildlife filmmaking. If you see an eyeball to wingtip shot of a flying bird, a shot from a camera on a bird’s back, a “Spy” perspective or a moving track around an animal frozen in time, you can be sure JDP created it first. Producer/director John Downer started his professional life with the world-renowned BBC Natural History Unit. Here he created many groundbreaking and award-winning programmes such as ‘In-flight Movie’, which for the first time flew cameras alongside birds on the wing and the acclaimed series ‘Supersense’ and ‘Lifesense’ which explored animal perception from the animal’s point of view. As an independent producer, John Downer pushed back the boundaries of filmmaking yet again to create the series ‘Supernatural’, ‘Weird Nature” and the animal drama “Pride”. More recently, with his innovative team, he also made Earthflight, an Emmy-winning production that used new techniques to fly with birds around the world. He also created the hugely successful Spy series of animal films. This started with “Lion – Spy in the Den”, which introduced the now famous ‘Bouldercam’, a mobile rock containing a camera, but now has featured nine different subjects, including the recent global hits, Penguins – Spy in the Huddle and Dolphins – Spy in the Pod. These later programmes featured the revolutionary idea of Spy Creatures: animatronic animals that carried cameras into the animal’s world. As a director John Downer won a ‘Grammy’ for the innovative time-layering techniques in the Peter Gabriel video ‘Digging in the Dirt’.